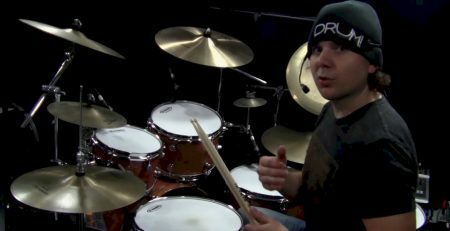 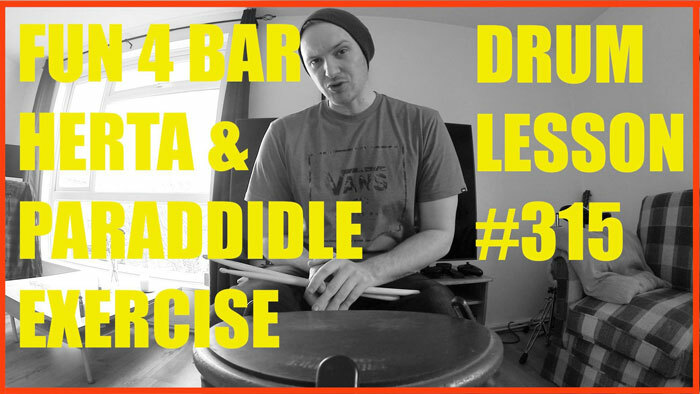 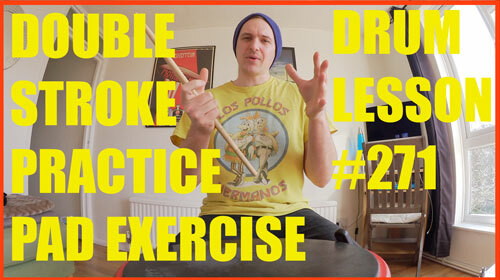 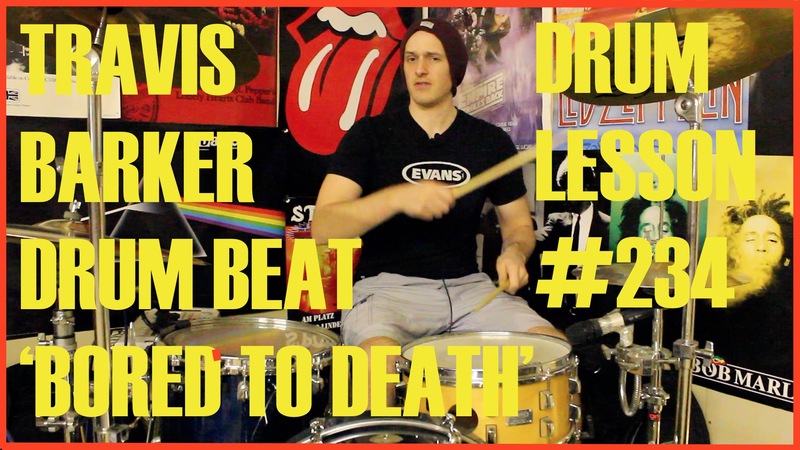 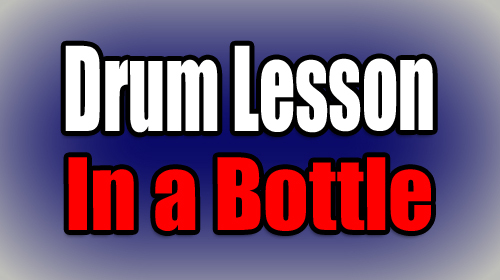 Learn two cracking drum beats for beginner drummers looking to bridge the gap to intermediate level. 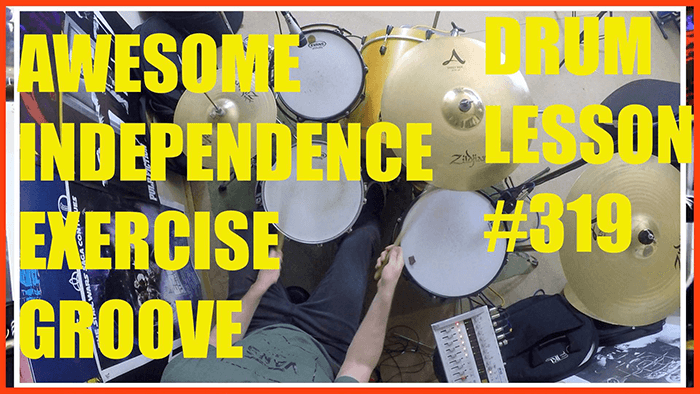 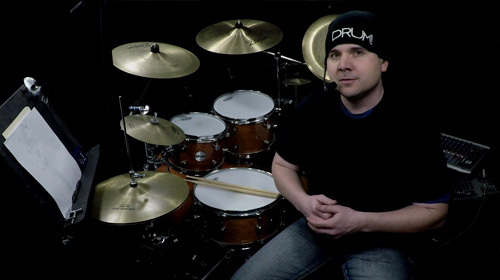 The groove is played with a single-stroke 16th notes, with both hands taking it in turns to hit the snare and provide a backbeat. 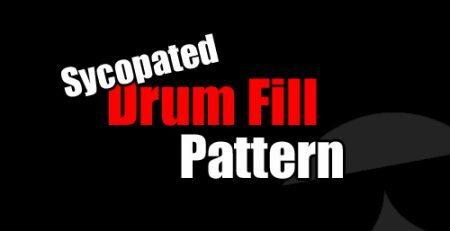 Then, the pattern moves to the toms for a new orchestration. 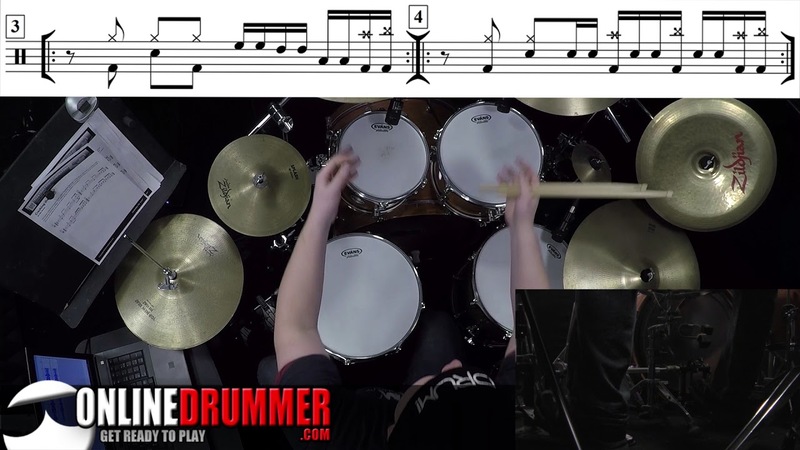 Short Triplet Fills You Can Play Today!